Located right across the street from the pristine Colorado River!! This flat and ready to build corner lot is one block from boat launch and river access. Zoned for either site built or factory built. Buy now, build later or buy now and build your dream project. No HOA! 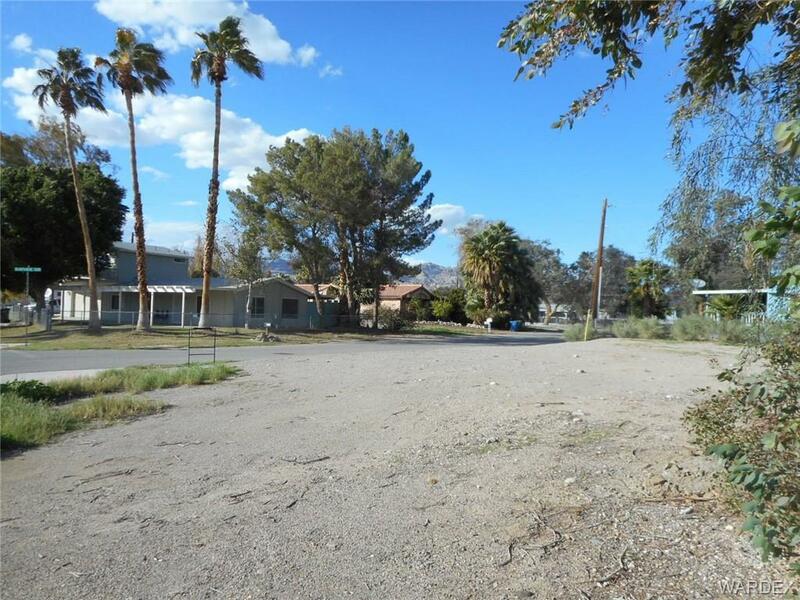 Minutes from Laughlin, shopping, dining, medical, and schools. Buyer to verify all pertinent info including zoning, flood plain, utility, sq footage.